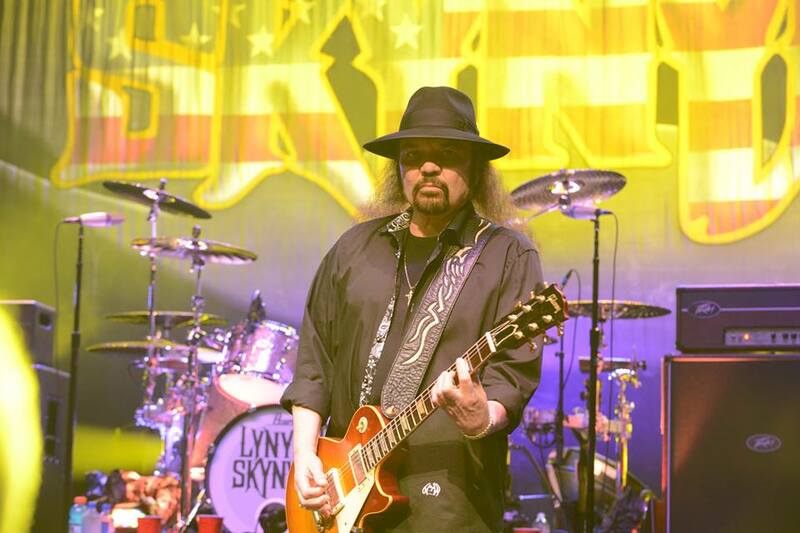 Lynyrd Skynyrd resumed their summer tour in Houston, TX on August 4 following recent heart surgery to guitarist Gary Rossington that shut down the trek for two weeks. The show at the Cynthia Woods Mitchell Pavilion marked both Rossington’s and the group’s return to the stage after the guitarist experienced some chest pains and sought medical attention. The 15-song performance delivered one classic after another from Skynyrd’s 1970s catalog – from opener “Workin' For MCA” to the “Freebird” finale. The Houston stop, and some of the group’s upcoming US shows, featured a double bill with Peter Frampton. The sole original founding member of Lynyrd Skynyrd, Rossington suffered a heart attack last October that saw the group cancel the final pair of 2015 dates while he recuperated.